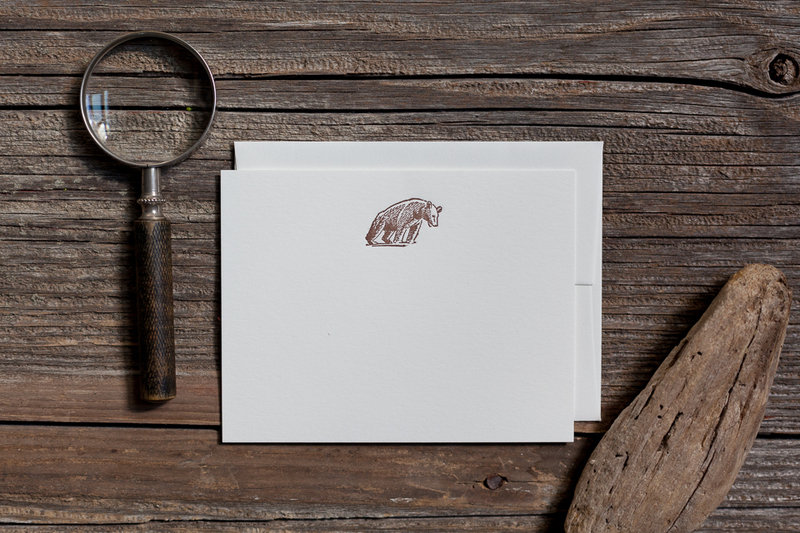 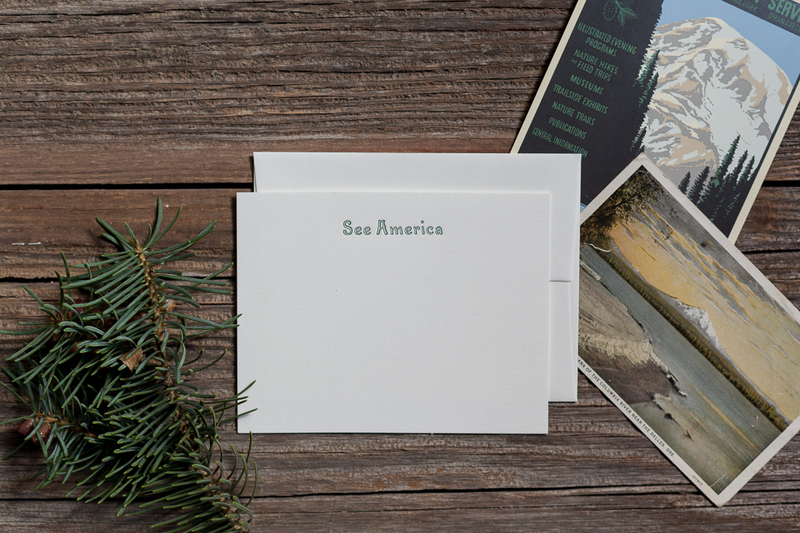 The great people from the Minneapolis-based paper company Brown Ink created an exclusive National Park Stationery set ($19) for us at The Reed. 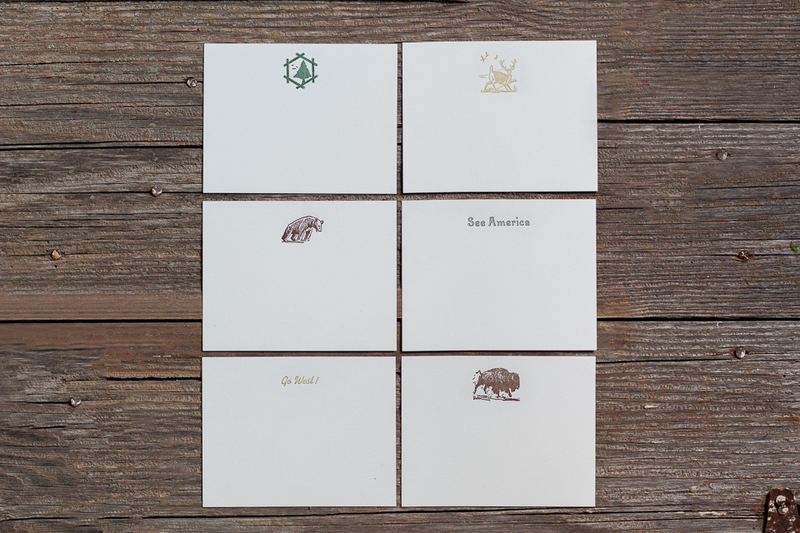 It's a handsome set of six letterpress flat cards pressed with vintage blocks on an antique letterpress. 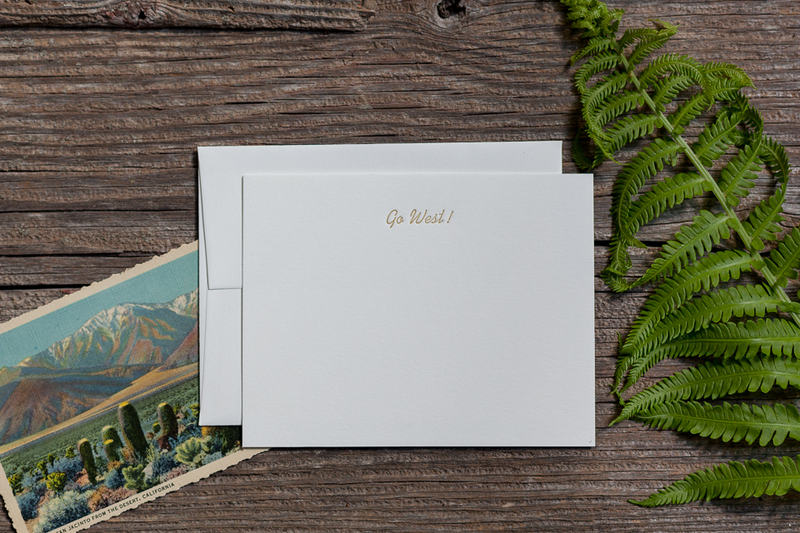 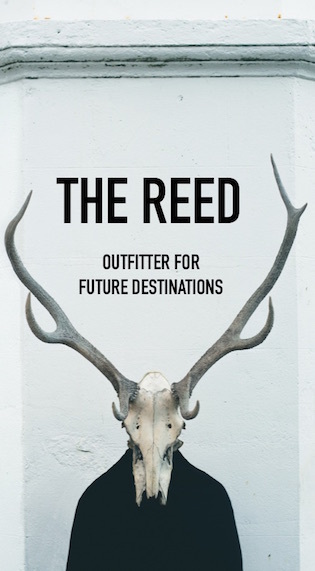 The set aims to harness an era when American families would spend their summers touring the country, seeing the continent out of a station wagon window and landing at one of the trusty national parks where they'd set up camp.